Looking For Daily Disposables? Visit Our Charleston Optical Today! Disposable contact lenses are extremely popular these days. 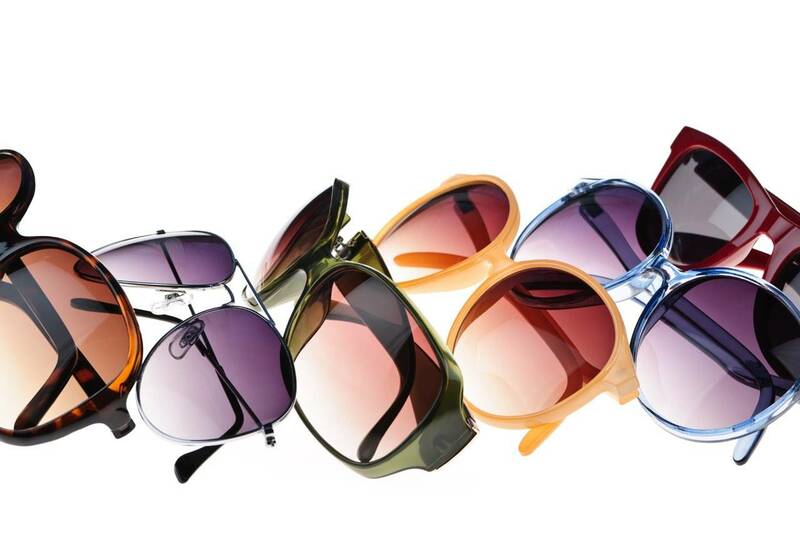 As an alternative to hard lenses of the past and rigid gas permeable lenses of today, they are generally considered to be far superior in comfort and wearability. They come in many different varieties, and it is important to know which is best for you. Below, our trusted eyecare professionals in Charleston, WV give you a brief explanation of some of the major types of disposable contact lenses on the market today. Many disposable contact lenses, of all varieties, also offer tints and colors that may accent your natural eye color or change your eye color altogether. Those with Presbyopia normally would need to have bi-weekly or monthly contacts, although new daily disposable options are also beginning to emerge. For more information, speak with your Charleston eye doctor today.